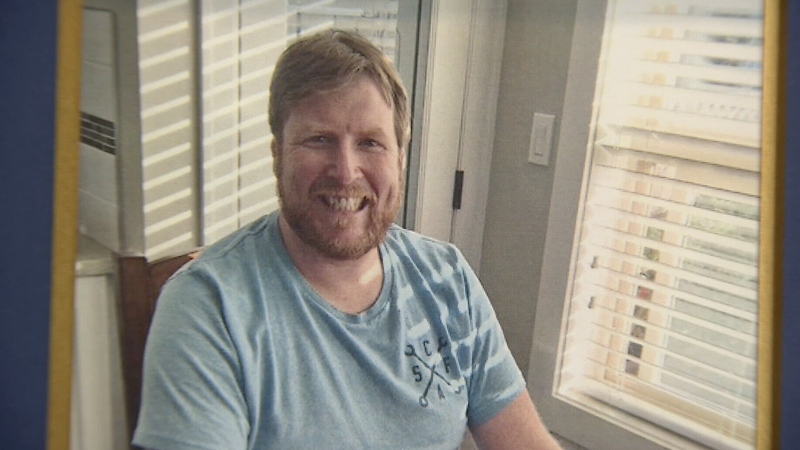 A father of two gunned down outside his Surrey, B.C. home last month was not the intended target of the shooting that claimed his life, homicide investigators say. 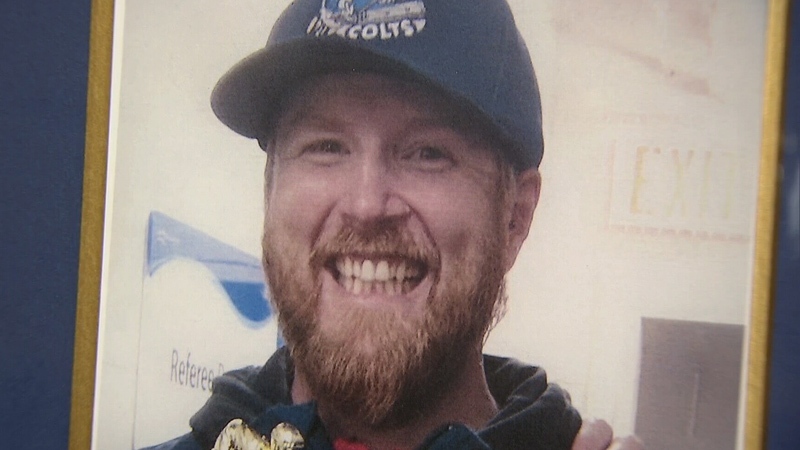 Paul Bennett, a 47-year-old nurse and hockey coach, died in hospital Saturday, June 23. Police previously said the incident is believed to have been targeted, but on Thursday, a spokesperson for the Integrated Homicide Investigation Team said it does not believe Bennett was the intended victim. "This was a mistaken identity. Paul Bennett was an innocent victim," Cpl. Frank Jang said. "No information has surfaced through our investigation that would say he had any form of criminality, that he was involved in any type of criminal activity. He was a completely innocent person." Jang said officers are still working to determine the motive and the intended target. Bennett was fatally wounded in a shooting that occurred around 4 p.m. in the 18200 block of 67A Avenue. 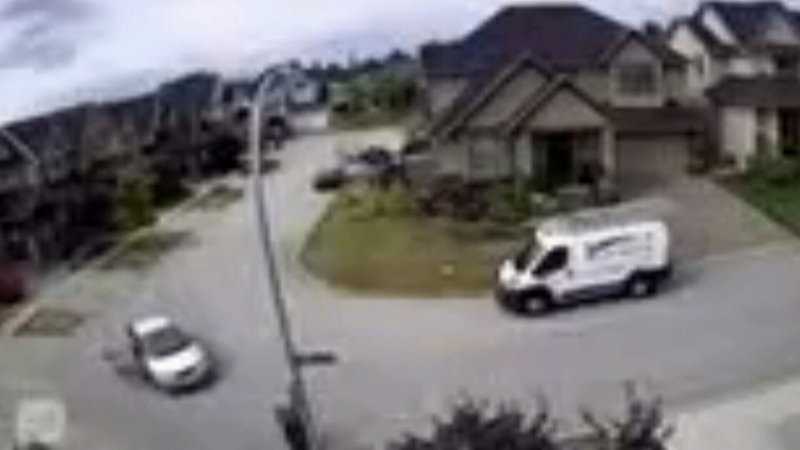 Surveillance video captured at the scene and obtained by CTV News showed a silver vehicle pulling in front of Bennett's Cloverdale home. Someone in dark clothes stepped out of the passenger-side door, ran out of frame and at least eight shots were heard in quick succession. The person who appeared to be the shooter then got back in the vehicle, which drove off before police arrived. IHIT said they're looking for information on the vehicle, a newer model four-door Honda Civic. Jang said it's understandable that members of the community were unsettled by Bennett's death. 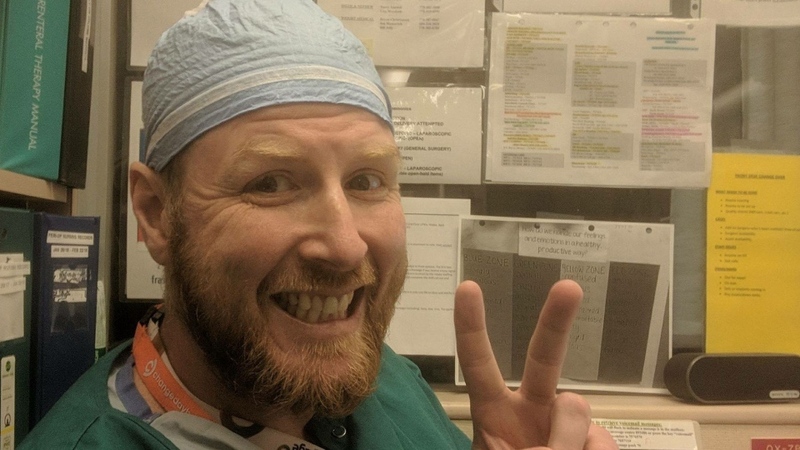 "He helped save lives in his occupation as a nurse in the community. He poured his life, his energy and his time into young people, young children, as a hockey coach in the community. This is devastating to his family and his neighbours and his community, we understand that," he said. Bennett's wife, Darlene, also spoke Thursday, describing her late husband as a man who spent his life helping others and wore his heart on his sleeve. "He was a compassionate and caring individual who could be an empathetic listener… He loved his boys and encouraged them in their sports and supported their dreams," she said. Through tears, she said he loved being an operating room nurse, relishing the opportunity to either save a life or improve it. "He was Paul, one of those exceptional people not everyone is lucky to meet in their lifetime." He did not have a criminal record, Darlene added. 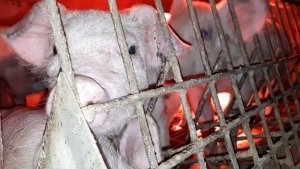 "We never thought he would die in such a senseless and violent way. There was a complete disregard to public safety as he was murdered in a quiet residential area," she said. Her family is grieving and traumatized. They asked the public to help them find the closure they need by coming forward with more information. Jang said investigators are working hard to figure out what happened and to find those responsible. "Any time there is a shooting in a residential neighbourhood in the middle of the day, there is a risk to public safety. There is, there simply is, and it's unacceptable," he said. "Clearly, the homicide of an innocent man such as Paul Bennett is a reflection of that." Jang and members of the RCMP have spoken with residents of the area who are concerned for their safety, he said. They want to reassure the public that investigators are fully committed to the case. He urged anyone who may have felt reluctant or nervous and withheld information to reach out. Tips can be left by phone at 1-877-551-4448 (IHIT) or by email. They can also be made anonymously through Crime Stoppers. Paul Bennett is shown in an undated photo released by IHIT.